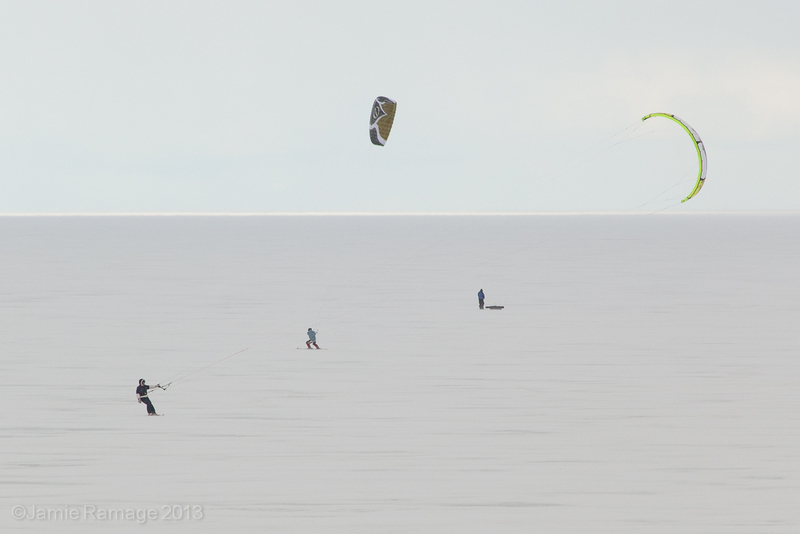 I was skirting the bay the other day and when I saw these characters kite skiing and had to snap a few shots off. It really does look like a lot of fun, except you must have no fear of falling through the ice and into the waters beneath - a fear I've had for quite a while (fell through ice as a kid and it stuck with me). Thankfully, not actually wanting to do this - and enjoying watching it are two different things. Elizabeth and I used to love to watch them kite surfing in the summer when we lived in the Beaches area of Toronto too. They'd really flip over the large Lake Ontario waves. This being our first year up here, we have no idea about the summer beach life (and waves) in Barrie, but are soon to find out. Anyway, it was fun shooting pic's of these guys and we look forward to walking the path around the bay - and Tiffin Conservation too! Canon SD-1000 Takes Near-Infrared Photographs! Sorry there are no photo's attached to this, but I was just messing around with my wife's Canon SD-1000 (point and shoot camera) and thought I'd take a crack at using it with my Sima Night Vision Light. I am shocked - it worked!! The light was throwing a glow across the room (12-15 feet). The camera is in full-auto mode, with the flash turned off. I took a quick photo - and even tried a few seconds of video with it. Both worked well (albeit, a bit noisey). I thought my Sony Mavica CD500 is supposed to do this, but it won't. 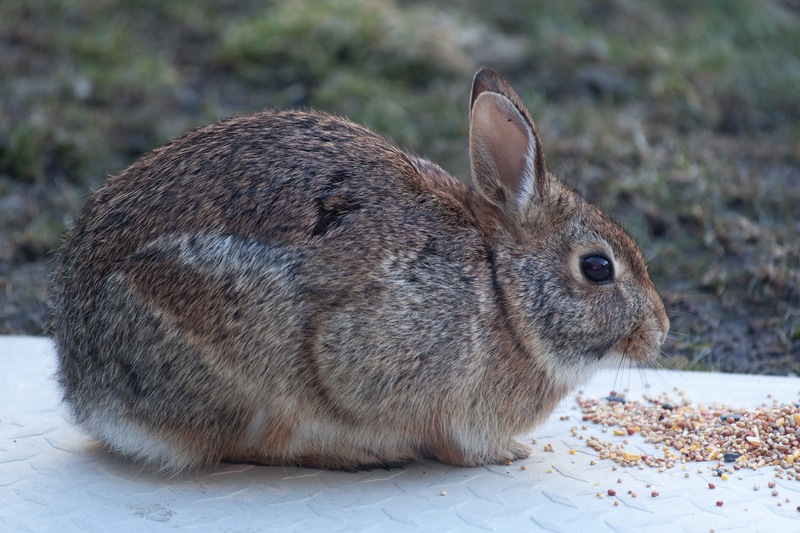 I didn't expect either of my Canon SLRs to do it (and they won't). All of them WILL take near-I-R photo's with a filter in broad daylight, just not with the night-vision light. Heck, even our little Sony HD camcorder won't do it. ...But her little point and shoot?! Sure enough it did - and now she's bragging about how much better her SD-1000 is than any of my 'big boy' cameras! I suppose the only reason I'm upset at all is due to reading a couple years ago that a Mavica CD500 would do this sort of thing and so I got my heart set on it - even spent the money on the ad-ons (new batteries, filter and light). Oh well. I really would rather do the outdoor near-I-R shooting anyway. So she's inheritted a toy from my kit now... A night-vision light. Same cedar bush - different camera! All of a sudden, it hit me! That 52mm R-72 filter I bought the other day will fit my Canon 50mm 1.8 lens! Oh, I've read that camera is no good for I-R shooting, but I've also read that it will work. What did I have to lose? 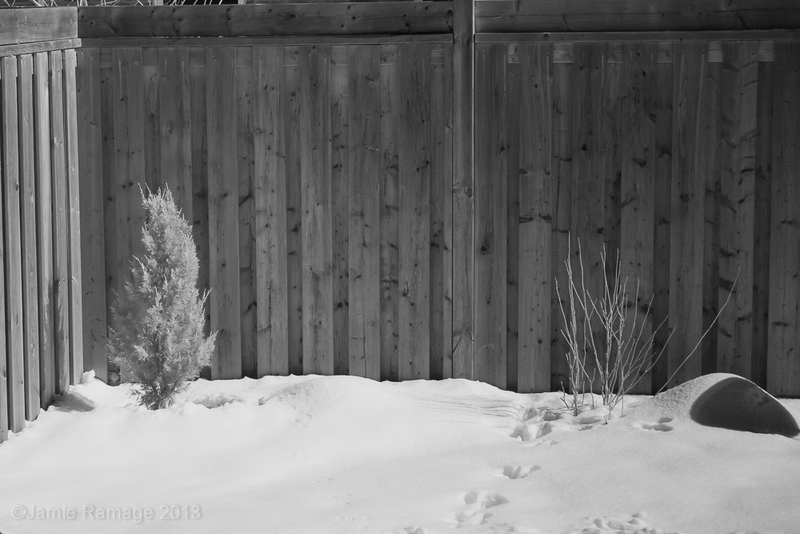 So, I popped it on a tripod and snapped the same bush, snow and fence in our yard as in my previous post. MUCH improvement! Just for giggles, I've included the same shot, but without the black & white processing. ALL other processing steps are included otherwise (same sharpening, cropping, etc - all pasted to the I-R 'reddish' image, using Lightroom 4). The bush comes out clearer/sharper, much less noise (shot in RAW, after all) and I can take shots longer than the 8 sec's the Sony Mavica restricted me to. So now I have to listen to my wife and get out to the conservation area, do some walking and shooting (with a lens - settle down!!). Metering with the 5D Mkii was tricky though... When the meter said the shot was correctly exposed, nothing was showing up in 'live view'. I mean - nothing! So, I started messing with exposure by guessing. This was the best of the lot. Now, if I can only get that blasted Sima I-R light to actually work!